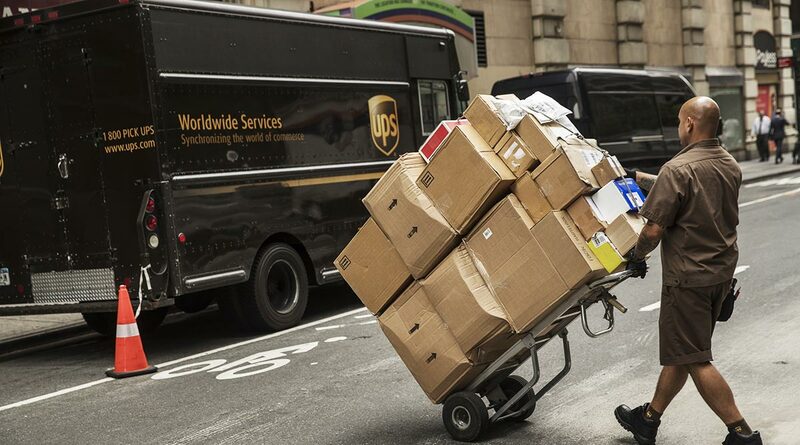 The efficiency gains from not having to resend packages or fumble with a ring full of keys prompted UPS to extend the service to 10 other cities where high-rise residential towers are common, including Boston, Chicago and Los Angeles. The system, in which drivers can enter buildings but not individual apartments, will be available in mid-2019, UPS said in a statement Jan. 22. The expansion furthers efforts by couriers to develop automation and technology as customers demand swift, secure home delivery of e-commerce wares. Amazon.com Inc. introduced a smart lock in 2017 that lets its delivery people into a customer’s home to leave a package. Amazon also acquired smart-doorbell startup Ring for about $1 billion last year, boosting its presence in homes. This year, Amazon expanded its keyless entry service to businesses, including apartment and commercial buildings. The double-digit growth of U.S. e-commerce sales has UPS looking for ways to improve its residential delivery service. During the 2018 peak holiday season, online purchases rose as much as 18% while traditional retail sales expanded an estimated 5.6%, UPS CEO David Abney said on Bloomberg TV. UPS is using a remote-access lock made by New York-based Latch, in which a code is sent to a pre-credentialed UPS driver’s handheld computer, allowing entry into a high-rise building. UPS worked with Latch because of technology that enables the system to work without an internet connection, Banta said. “That comfort level with their technology stack is what really got us excited,” he said. There are 20 million multifamily units in the U.S. with about 350,000 added each year, according to Latch. The company also offers a product that gives residents the ability to allow couriers to gain entry into their homes with a door code.